1. More frequent and severe storms are causing longer and more regular power outages. 3. Many island communities experience a large variation in population ( and therefore energy demand) between the on-season and off-season tourist industry. RPE has significant experience working on community energy solutions. 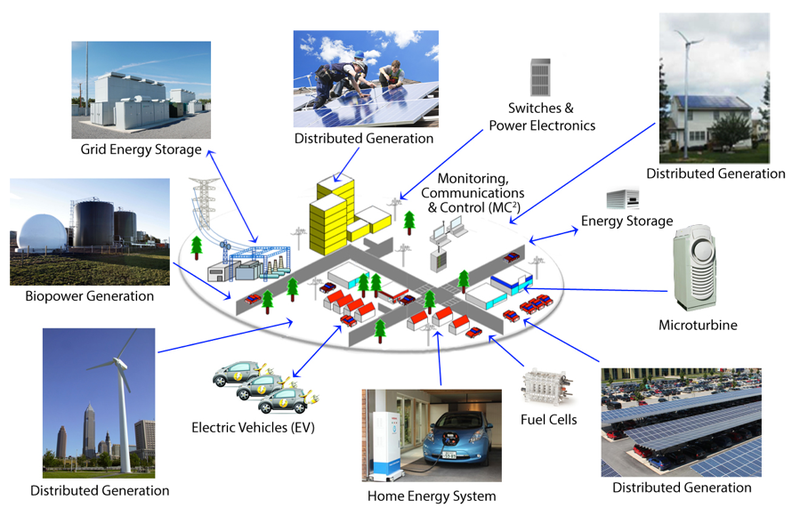 Our community micro grid combines renewable energy, storage, dynamic load management and full system control. It can be a complete stand-alone system or interface with existing infrastructure, be it generators, co-gen plants and/or connection to the utility grid.